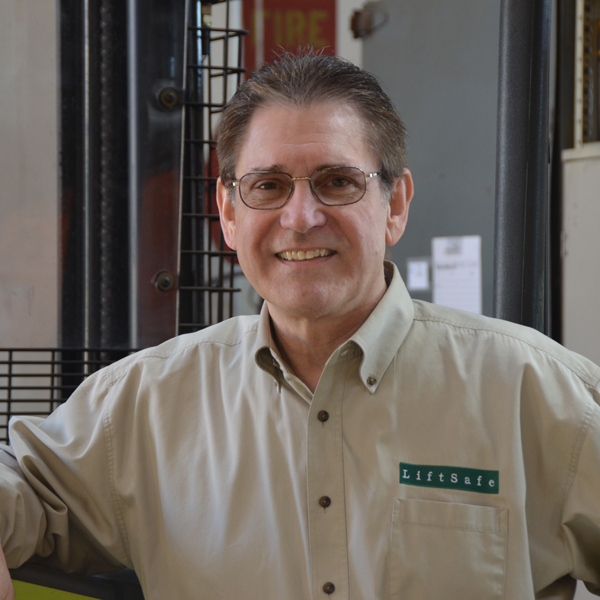 LiftSafe Inc. was founded in 1998 in an effort to provide OSHA /CalOSHA compliant training, methods, and materials for companies employing forklift operators. On December 1st, 1998, OSHA (July 15th 1999 CalOSHA) revised the employer training requirements for forklift operators from generic training, to instruction that is both equipment and site specific. The employer, as the responsible party, is required to see to it that their employees who operate powered industrial trucks receive classroom training and are evaluated on the lift truck(s) they will be authorized (certified) to use in the course of their employment. The law specifically states that the training must include an evaluation of the operator's driving proficiency in the workplace. This means that when an employer hires a person to be a forklift operator, the new employer must see to it that the employee receive compliant training and evaluation at the new employer's facility even if he or she was previously trained or "certified" at another job or forklift dealer. Our goal as a company is to provide employers with the services necessary to be in compliance. As such, we only provide operator training on-site at employer locations. Forklift instructor training, however, does not need to be done at the employer's location because the instructor is trained to perform the on-site training him or herself. 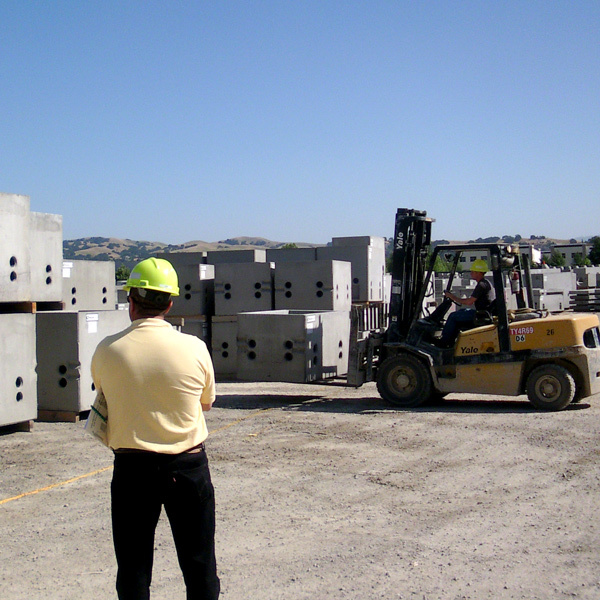 Training operators at the employer location allows for the instruction to be tailored to the specific forklift type(s), and operating environment. The OSHA training mandate 29 CFR 1910.178(l) for powered industrial trucks covers all 7 classes of forklift trucks. Class 1-5 (warehouse types) include both sit-down and standup, counterbalanced, narrow aisle reach trucks and order pickers as well as powered walk behind types such as electric pallet jacks and walkie stackers. Class 6 includes internal combustion tug tractors, and class 7 includes rough terrain construction forklifts like telehandlers. Because of significant differences between the control positions, power type, number of wheels and operator position, operators need to be checked out on each type they will operate, and demonstrate proficiency, to be safe and compliant. Since 1998 LiftSafe Inc. has provided operator and instructor classes to many companies in Northern California across various industries including pharmaceuticals, food manufacturing and distribution, automotive production, construction trades, school districts, electronics manufacturing, wineries and R&D facilities just to name a few. The motivation behind our mission statement “Safe and productive forklift operation is our goal”, is to offer a genuine commitment to employers who want quality training for their employees, to minimize their liability exposure, and to be in compliance with workplace safety regulations. The company's founder, Robert P. Jasinski, is an OSHA authorized trainer with an extensive background in the materials handling industry. Specializing in powered industrial truck safety, he has over 36 years of forklift-related experience including development of forklift safety training programs for forklift operators and instructors. In addition to teaching forklift operator and instructor classes, he is a court recognized forklift expert witness. As such, he has provided forklift accident litigation support throughout the United States in over 100 cases, working with both plaintiff and defense. His case histories are many and varied and include numerous forklift injury cases involving serious injuries and fatalities. He possesses a thorough working knowledge of accepted safe industry practices pertaining to powered industrial truck applications in addition to OSHA, CalOSHA, and ANSI/ITSDF Standards.